What’s the catch? : For this to be completely plastic-free, you’ll need to buy the peanuts from a bulk food store – and fill your own container. You have possibly never thought of peanut butter as miraculous. Fair enough, neither had I until I made my own. There are a couple of miracles in fact. The first is that the ingredients needed to make peanut butter are: peanuts. Just peanuts, nothing else. 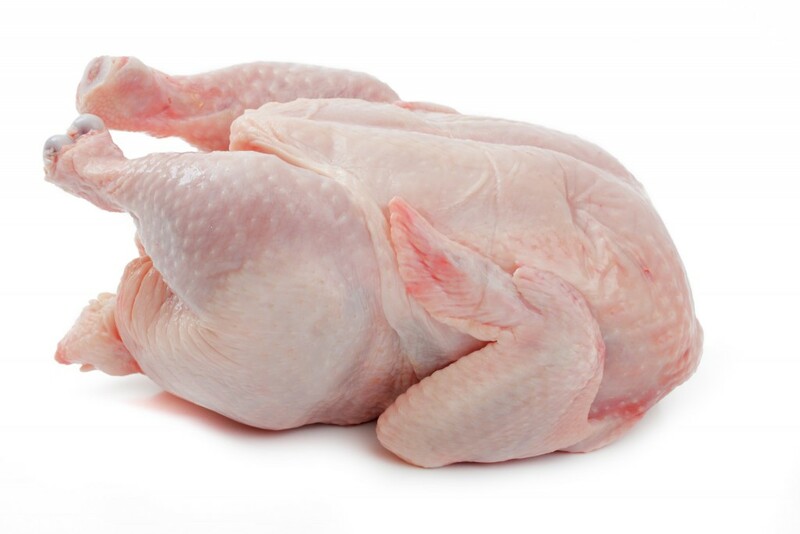 It is a common misconception that oil is added as the finished product is clearly oily, but no. 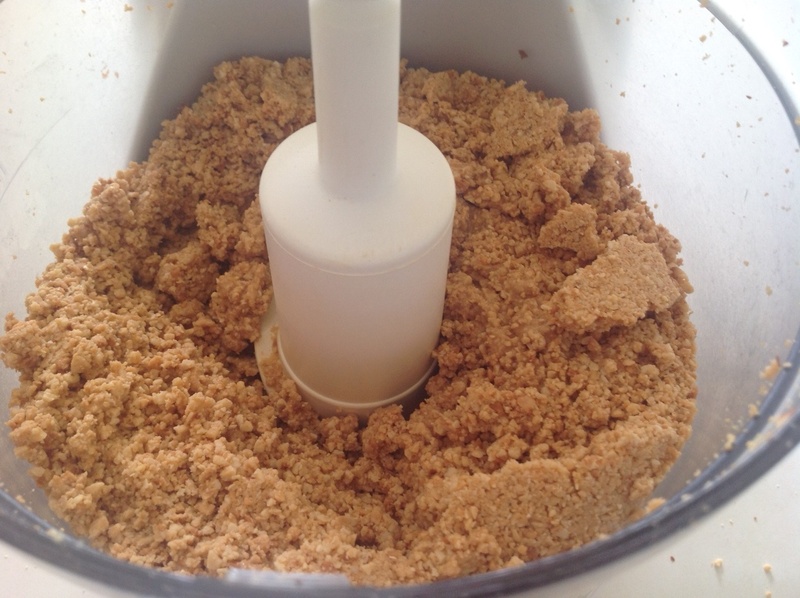 The oil you see is peanut oil released from the nuts during processing. 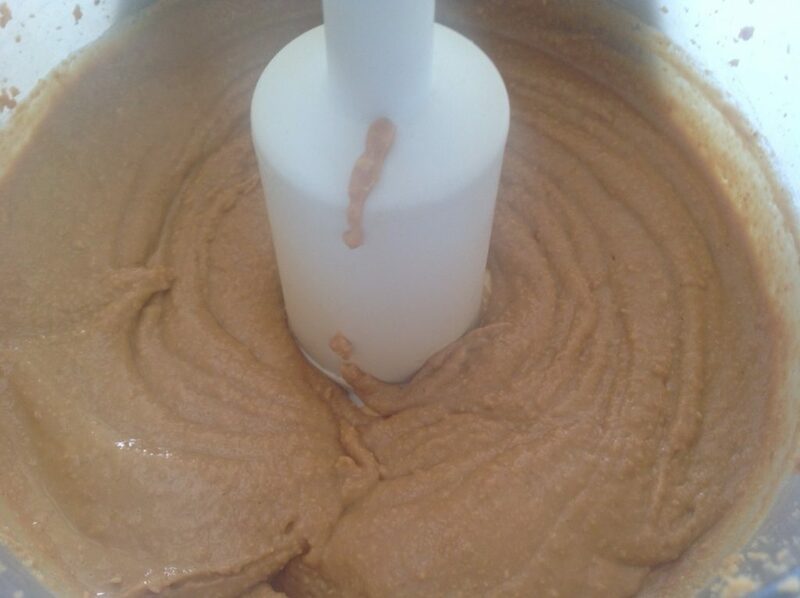 The second miracle is that a pile of dry-looking nuts can transform into a decidedly wet-looking butter. And the first time you try it, I can promise you will be incredulous. 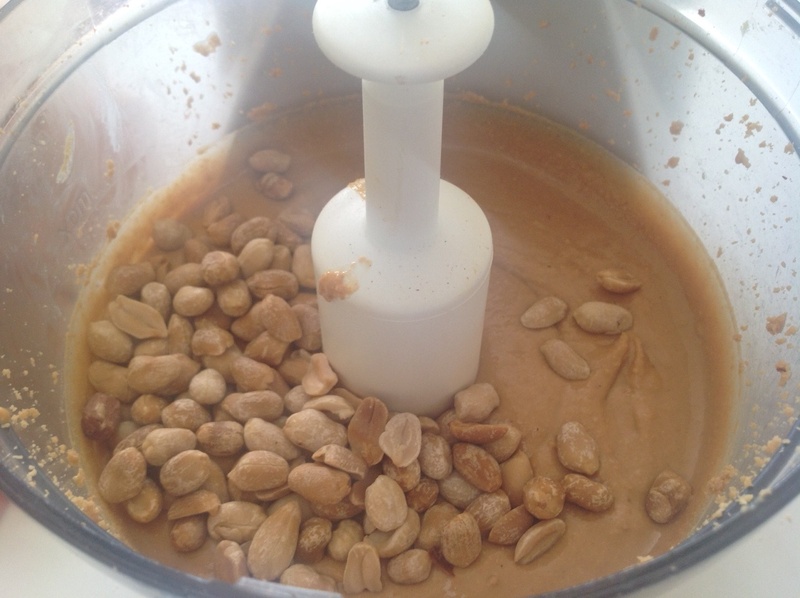 The process in simple enough: roast the peanuts, allow them to cool, then process until they turn into peanut butter. Job done. 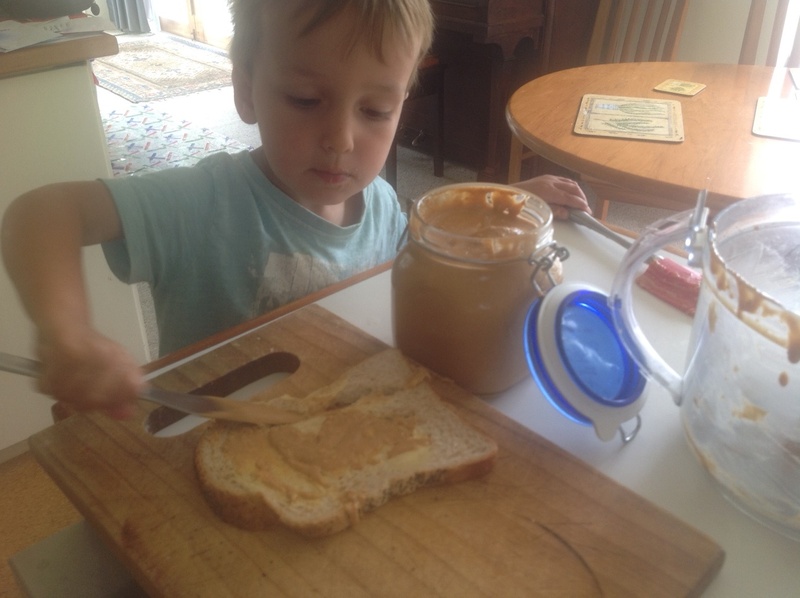 The trick is to have patience as the peanuts-to-peanut-butter transformation does not occur instantly, in fact it takes about 10 minutes. 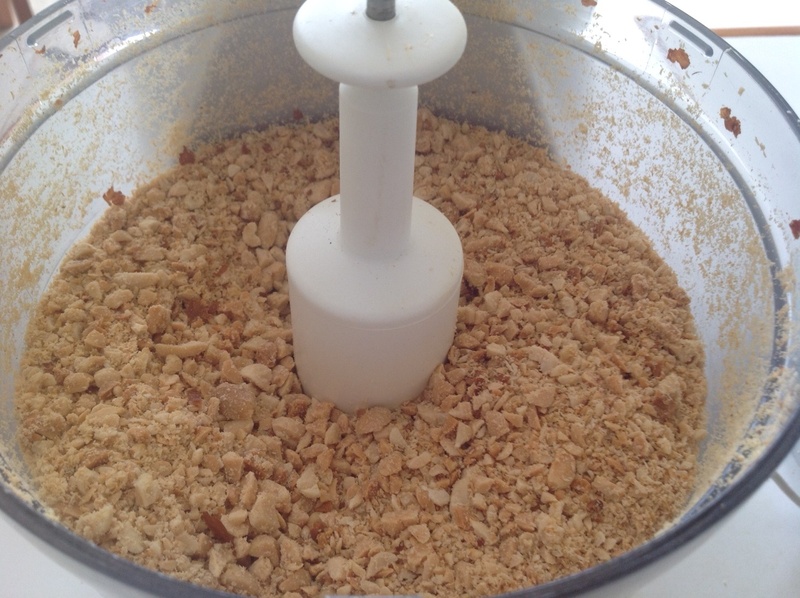 When processing, the peanuts first turn into a meal-like consistency. Then they are more like breadcrumbs, but still dry and very unlike butter. At this point you are likely to feel quite skeptical, but keep going! It is such an unlikely process that you can scarcely believe it possible, but if you keep the processor on and just wait, magic happens. After roasting, allow your peanuts to cool. 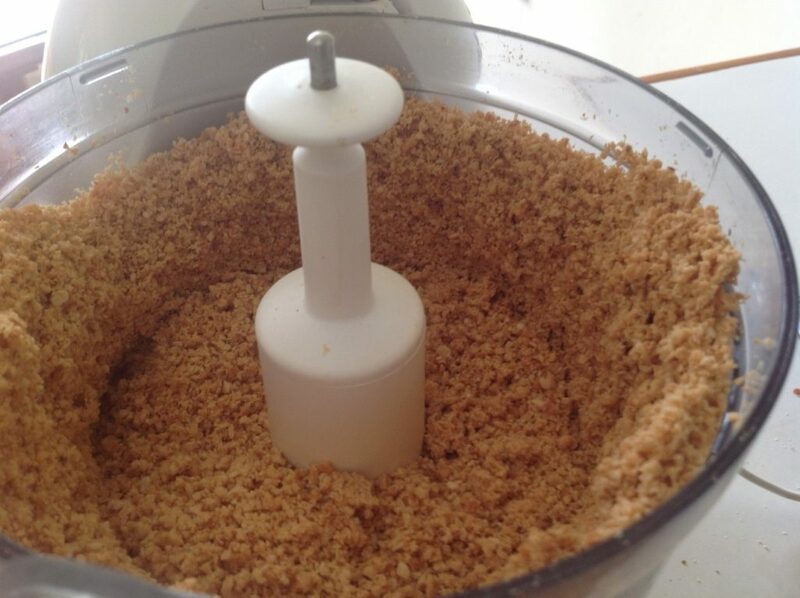 Then get your helper to transfer them to the food processor. 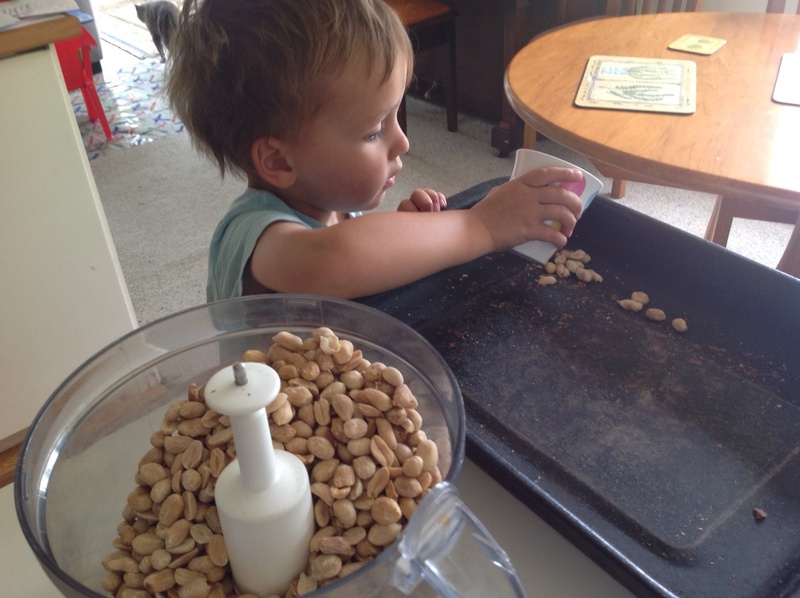 At first all you get is crumbled peanuts. Looking better now, but still not there. 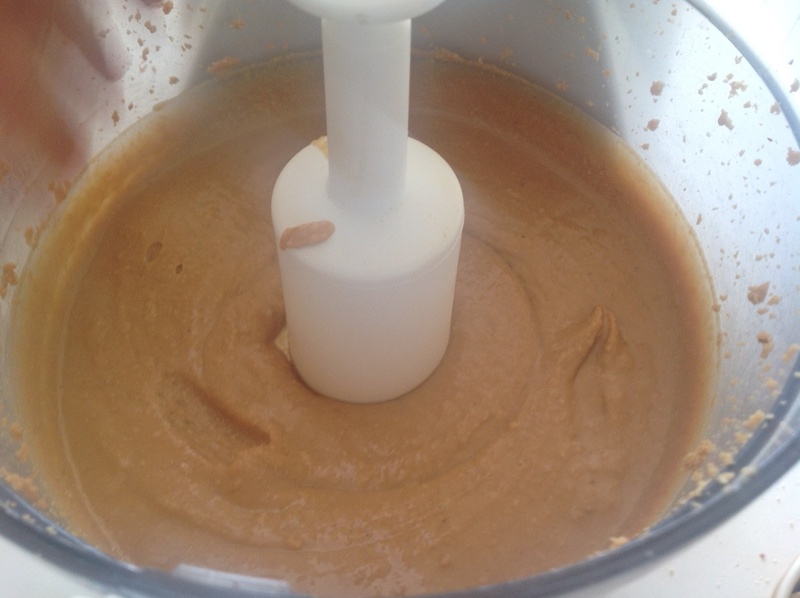 To make crunchy peanut butter, add some peanuts you reserved for this purpose. Pulse and few times…et voila! 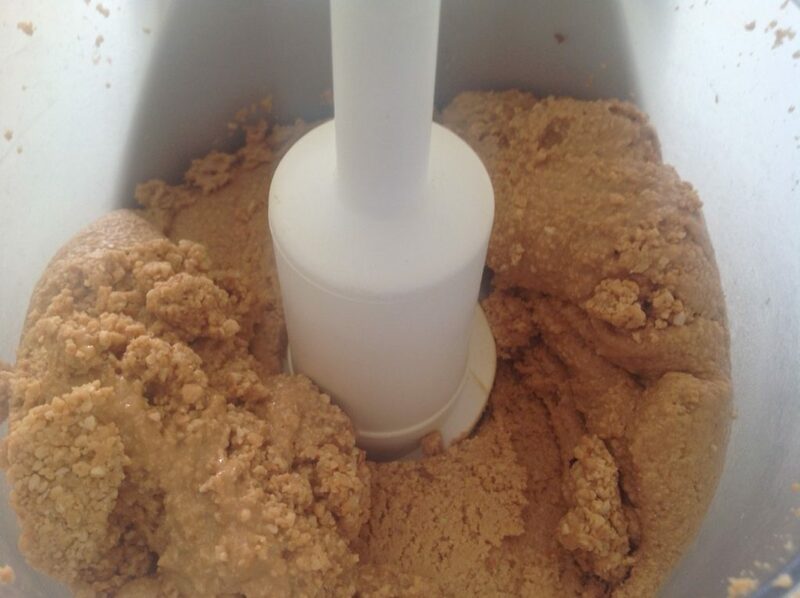 Crunchy Peanut Butter. …and back to my helper for quality testing. Roast peanuts in a baking dish at 180C for about 30 mins, or until lightly browned, stiring occasionally. 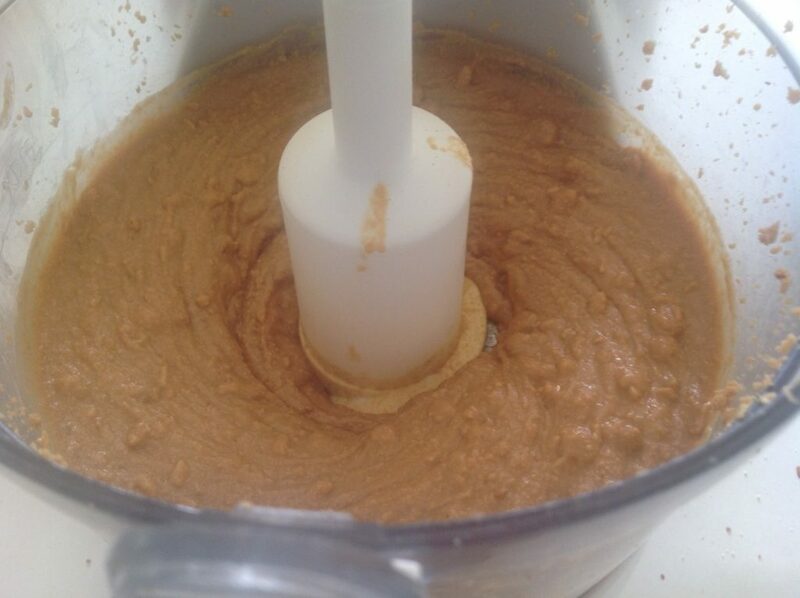 The longer your roast the nuts, the darker your finished peanut butter will be. Allow to cool. 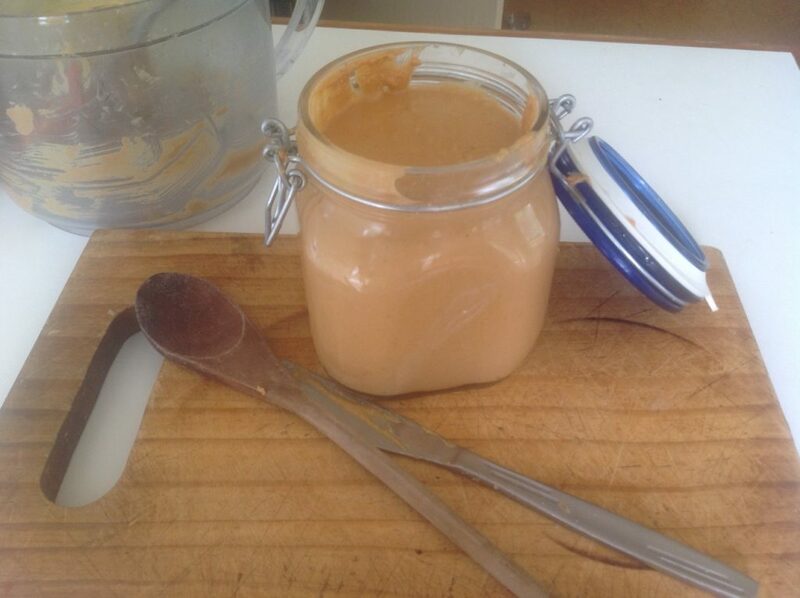 If you like your peanut butter crunchy reserve half a cup of roasted nuts. 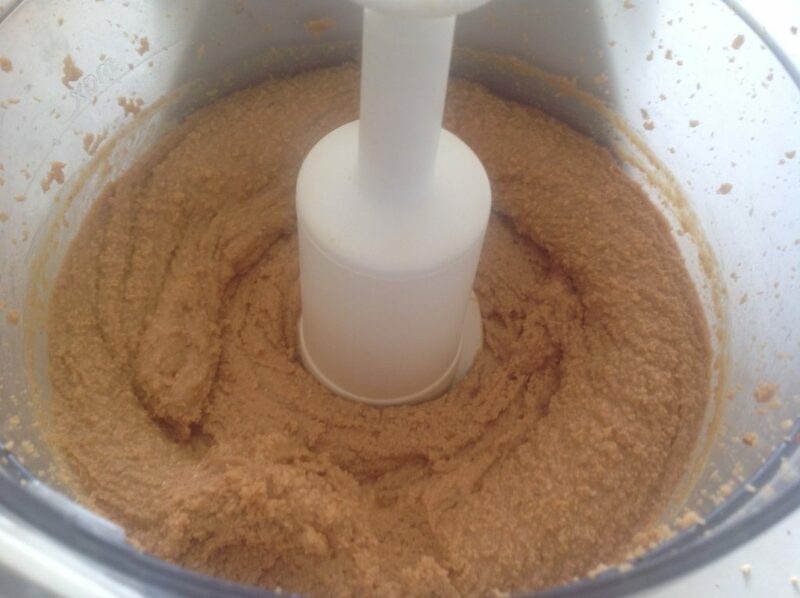 Put the rest in the food processor and process on high until the peanut butter forms. This will take about 10 minutes. Add in the reserved nuts and pulse a few times until the desired level of crunchiness is achieved. Spread thickly on fresh bread and enjoy. 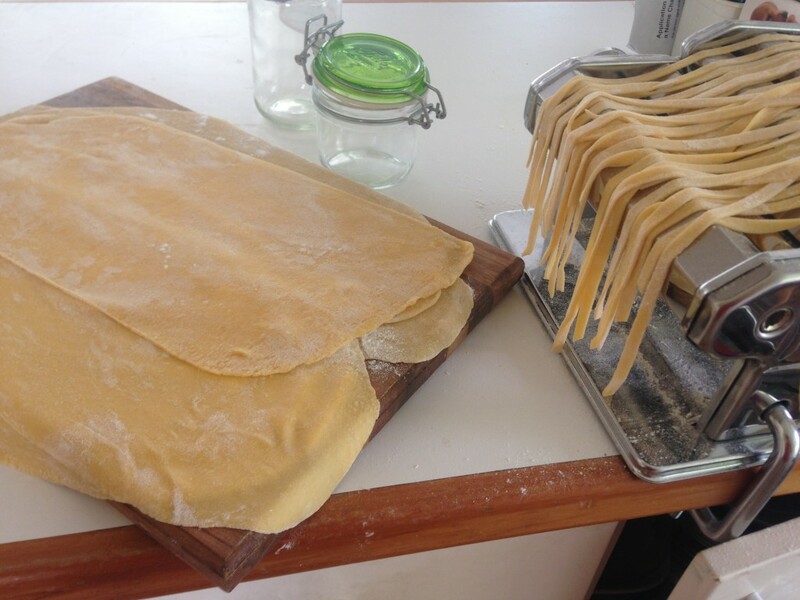 Today’s packaging-saving effort was making my own pasta. As a family, we eat our fair share of pasta. Dried pasta is quick, easy and relatively affordable. Of course, it inevitably comes in plastic packaging, and that is the issue. I would be very happy to buy dried pasta in bulk if I was able to, but as yet I have not found a bulk-bin shop that offers it. So the only alternative is to make it at home. Which is all well and good, but this renders it into a much more time-consuming task. Today this was possible as I had more time on my hands than usual, being stuck at home unwell. So off I went. 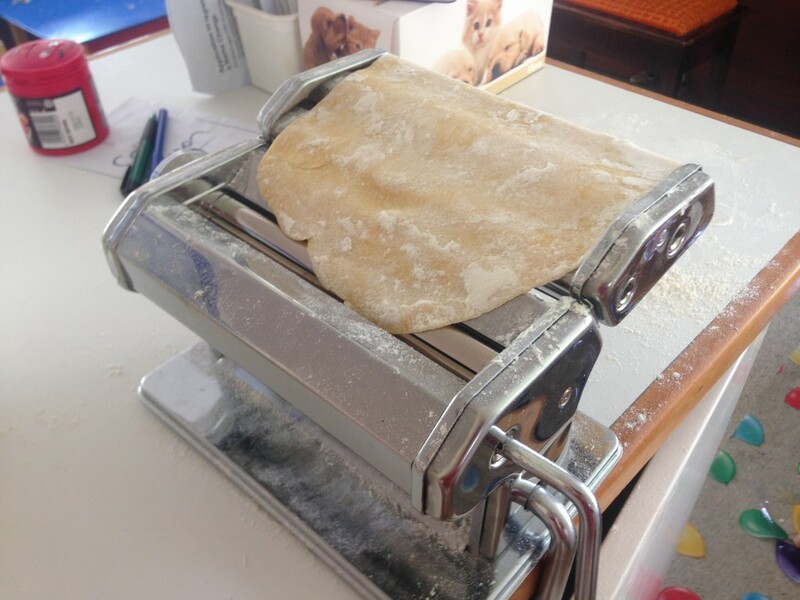 I am the proud owner of a pasta-maker that has not been used around 5 years at a guess. That’s how long the kids have been around. 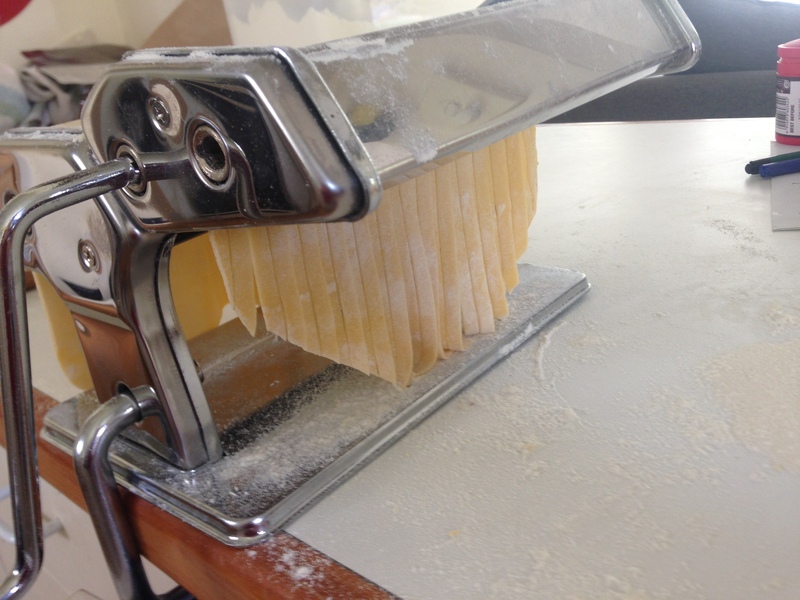 So out of retirement it came for my pasta making effort. 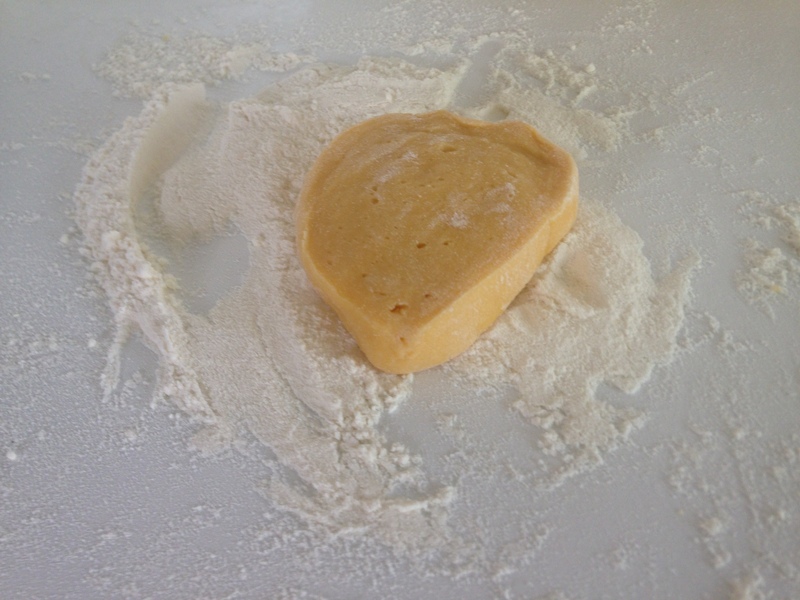 I used this recipe that came with the machine, but I made a 3/4 recipe using 3 eggs and 375g flour. Place flour in a bowl. Make a well in the centre and break the eggs in. Mix with a fork until combined. If too dry, add water. If too wet, add flour. Knead on a floured bench with your palms until completely homogeneous. A good dough will not stick to your fingers. Cut dough in 1cm thick slices. Roll it on increasingly thinner settings until the desired thickness is reached. For me, this was the thinnest setting but one. 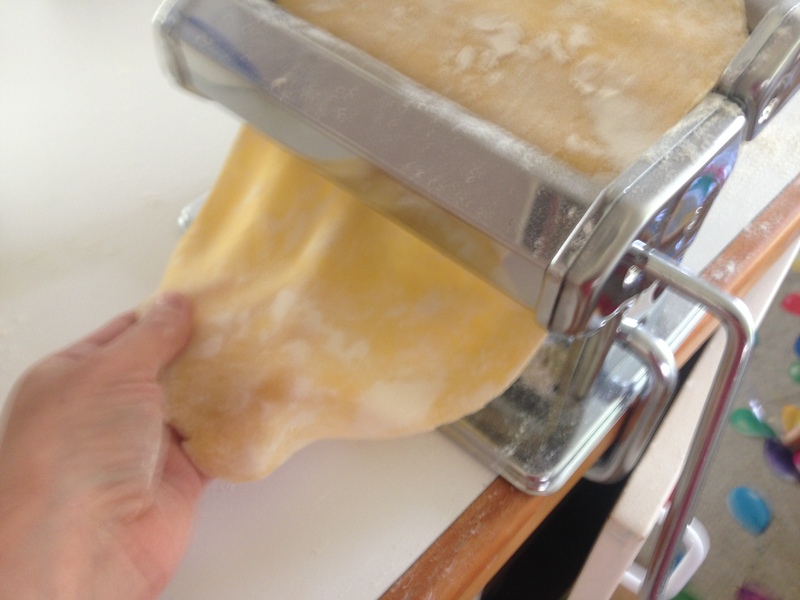 Cutting a rolled past sheet into fettucine. I made my lasagna a couple of hours later, it was delicious! The fettuccine I left to dry for 5 minutes then floured and wound into four little nests, popped them in a plastic bag (yes plastic, but at least re-use!) and then into the refrigerator for use the next day. I’m also experimenting with freezing a couple of the nests, so I’ll see how well that works. I’d love to say that I’ll make my own pasta from now on in, but I’m not sure how practical this will be for me as a working mum. I work three days a week, and pasta is a great standby if I have meatballs already made. I would have to make it in advance, and freeze it ( if this works). Another option might be to made the dough on the weekend and pop it in the fridge: making the dough is the time-consuming part. Then all I’d have to do is to roll it and cut it on the day. Today I sent this email to Sanitarium. We are a big fan of Weet-Bix but now I have guilt over the fact that the box is lined with plastic. 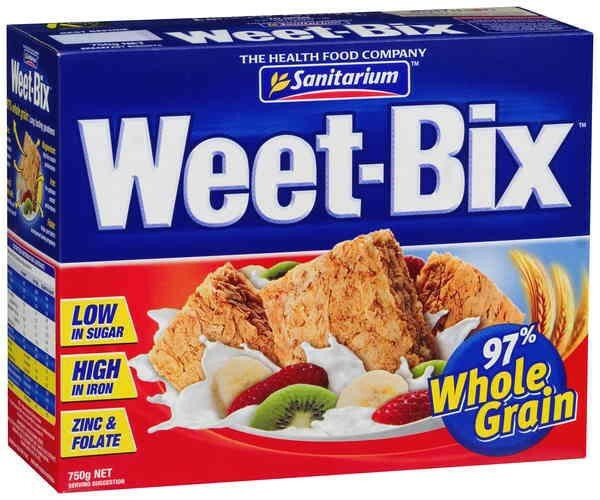 Like most good Kiwi kids, I was raised on Weet-Bix. I now have young children of my own and they love Weet-Bix too. I have just one concern: I am currently unable to purchase Weet-Bix without acquiring a non-recyclable plastic bag, the one that is used as a box liner. This issue has arisen as I am undertaking an exercise to reduce my family’s waste, and especially of single-use plastic bags. With this goal in mind, placing a box of Weet-Bix in my trolley now comes with the guilt of knowing I’ll have to ‘throw away’ the plastic liner. And as you know, there is no ‘away’. 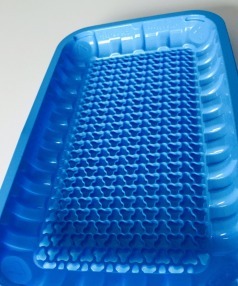 I understand the liner helps keep the product fresh: such is the case with much of today’s packaging. It is also true that plastic, and non-recyclable plastic bags such as these, are the cause of much marine contamination and kill many birds, fish, and other wildlife, not to mention plastic therefore is finding its way into the food chain, of which we, as people, are a part. The long term implications of continuing on this path are frightening. Placing a box of Weet-Bix in my trolley now comes with the guilt of knowing I’ll have to ‘throw away’ the plastic liner. While I can see that there are many other single-use plastic bags out there that vastly outnumber those in Weet-Bix packets, the fact remains the ones in your product are plastic and cannot be recycled, so contribute to the greater environmental problem. 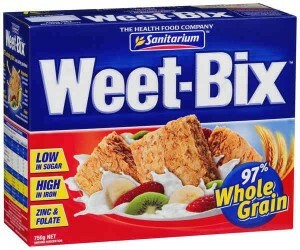 I am interested to know how Weet-Bix used to be packaged, prior to the advent of the ubiquitous plastic bag? Also is this product available in bulk somewhere so that I might fill my own container? And finally, I’m keen to learn what your plans are to address non-recyclable packaging, are there any alternatives? Thanks in advance for your consideration of this enquiry. If I gain Sanitarium’s permission, I will post their reply. Today was both exciting and frustrating. It was exciting because today I put two new resolutions into action: the first is to buy bread from the bakery to avoid the plastic bags supermarket brands come in, and the second is to bring my own containers to the butcher and get them to put the meat directly in, neatly avoiding polystyrene trays and the cling film wrapping. But both purchases had challenges. We have been a Molenberg family for a long while, but since Molenberg don’t offer any alternative to plastic packaging, this had to change. I made my first Baker’s Delight wholemeal loaf purchase last weekend. They sliced it in their fancy slicer (‘sandwich slice please’) and were happy to wrap it in a paper bag, which I requested. In fact, I got the idea that a paper bags was the standard way of wrapping their bread. Result! It is very good bread to boot: a lovely firm crust and soft inside, the family were hooked. And at only $4 for a sizable loaf it is also good value. So when we used that last of the loaf at breakfast this morning, I put purchasing another loaf on my to do list for the day. Today I requested the same wholemeal loaf and asked for it to be sliced, but kind of assumed it would come in paper and hence neglected to request a paper bag. And while I was busy eyeing up the twisty buns, the lady serving had efficiently sliced the loaf and popped it into a plastic bag. Gah! I belatedly explained that I was aiming to avoid plastic upon which she immediately offered to swap the plastic bag for a paper one. When questioned, she admitted she would not reuse the bag for another customer, but instead would throw it away. When she realised this was not going to make for a happy customer either, she resolved the problem by slicing me another loaf and wrapping it in a paper bag with the promise that she would be able to sell the plastic-wrapped one to another customer. She almost managed to put the loaf into a plastic carry bag too, but I stopped her in time. All done with a smile I must add. Well done Baker’s Delight. 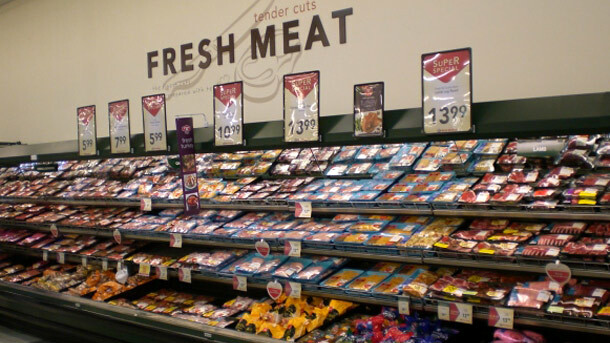 Buying meat has been one of my bugbears: how do you avoid all that plastic packing? And although New World has done a fantastic job in developing a completely recyclable meat tray, meat still comes with the inevitable cling wrap. What to do? 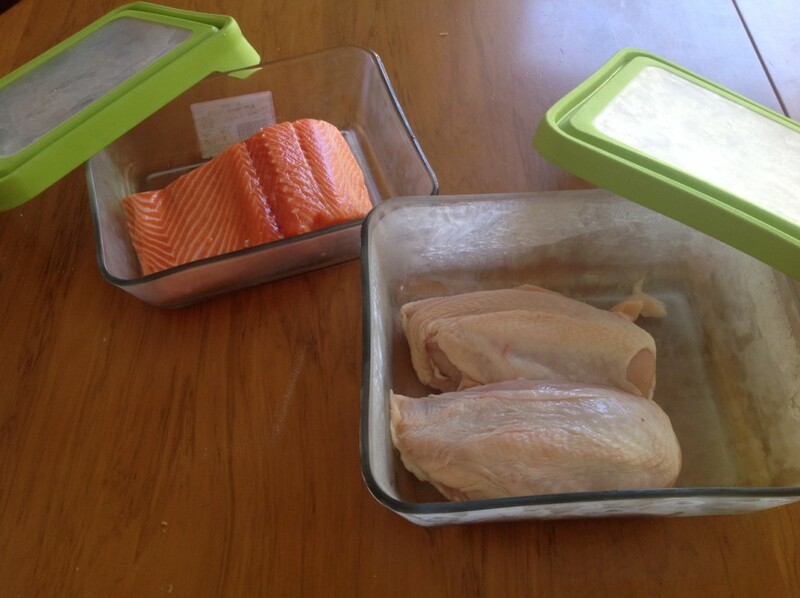 I stumbled across the answer online: use freezable glass containers. Pyrex does a ‘Heat & Store’ range which is freezer safe glass with plastic lids, and are available at Briscoes. I went to Briscoes and ended up buying a couple of dishes made by the US company Anchor Hocking, who offer the same type product but with clear lids called TrueSeal Food Storage. And although the lids a plastic but I see this as saving many single-use plastics in its lifetime. I bought a couple of differing sizes to get me started. 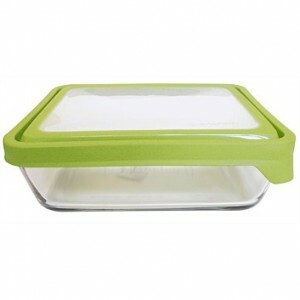 Anchor Hocking TrueSeal Food Storage containers, purchased from Briscoes. So I turn up to the Aussie Butcher with my glass container and explain my plastic-avoidance preference to the lady serving. I ask for 10 sausages, and before I could stop her she has grabbed a plastic bag and headed out the back to get them. I suspect she found my subsequent remonstrations confusing and almost laughable, so I quickly accepted the offered bag, popped it in the container and promised myself I’d do better next time. At least I avoided the polystyrene tray. The cause of frustration in both of these interactions was all me: I failed to adequately communicate my position and how I would like the product to be packaged. I have to confess that this is in part due to a level of self-consciousness: I’m aware I am bucking the trend, stepping away from what is considered to be normal, so I my requests did not come out as clearly as they should have. I will get better at this. And the more I do it, the less self-conscious I will become.